The Internet has changed the way that business works. From e-mail to e-commerce to social media, smart companies are using the array of tools to increase productivity and revenue. The recent buzz has been about crowdfunding – using the Internet to fund an online campaign. With many small contributors supporting a business idea or a worthy cause, projects are taking life thanks to the power of the crowd. In the last 12 months, the website Kickstarter has helped the company behind the iPhone-connected Pebble Watch raise more than $10.6 million. The team making the Veronica Mars movie raised more than $5.7 million. In fact, Kickstarter raised more money for arts projects in 2012 than was given out by the National Endowment for the Arts in grants. Because the Internet can harness the power of crowds, Congress decided to tweak existing securities laws to allow businesses to raise money for their ventures online. The JOBS Act, signed into law by President Obama in 2012, permits companies to raise up to $1 million every 12 months using its new crowdfunding exemption. However, because of delays in finalizing regulations, equity crowdfunding won’t be legal until 2014. Because of concerns about fraud, the law permits most “regular” investors to put only up to $2,000 per year into crowdfunded opportunities (as opposed to high income / high net worth individuals who will be able to put more money at risk). The legalization of crowdfunding will certainly provide Valley businesses with an opportunity to get capital. And more than capital, businesses are going to have the opportunity to make their customers into something more than just patrons. The crowdfunding investors become investors – and we know something about owners – they are passionate about their business. These new owners will leverage their social networks and the business will grow based on the positive marketing being done by the crowd. Sports fans are passionate about their teams. That is the reason why the Green Bay Packers have successfully sold their stock publicly four different times. It will come as no surprise that most of the shareholders are geographically located around Green Bay, Wisconsin. And it may also come as no surprise that the investors aren’t in it for the money. Crowdfunding is about creating passion. It is about taking people who may “like” the business on Facebook, but they are willing to love the company once it begins writing an annual dividend check. One of the most successful companies in the sports and camping equipment arena is REI. Their business is run as a cooperative; if you join the co-op (only $20 for a lifetime membership), at the end of the year you receive a dividend check based on the amount of money that you spend. REI has grown to become a giant company, and it is because of more than its outstanding product selection. It is about the mountain climber who gets their shot of adrenaline in January – not from climbing the new highest peak – but because of the thrill of receiving a large check. And that money can be used to purchase more great equipment from their favorite company. Smart business owners are going to take advantage of this opportunity. It isn’t really about raising capital (although what entrepreneur could not use additional capital to expand the business, retire debt or have the flexibility that only a financial war-chest can provide). 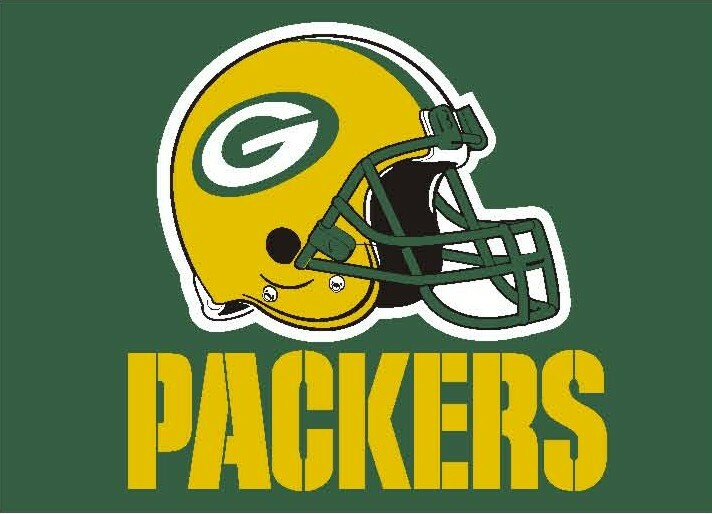 It is about becoming the Green Bay Packers of restaurants, hair salons, car dealerships or clothing boutiques. Transforming your customers into owners couldn’t be a bigger opportunity. And your customers will pay you to boot. Equity crowdfunding isn’t legal yet. Remember that securities regulation began in the era of the Great Depression – a time when fraudsters would trick unsuspecting small-time investors out of their money. Now, the SEC is trying to balance investor protection against the law’s intention to allow more investment into smaller companies. The investors are naturally protected by the law’s caps on the amount of investment, just like the guy who buys a television at Costco can’t be out more than the $800 that the TV cost. But the fact is that the true protection comes because social networks dictate crowdfunding success. According to statistics from existing rewards-based crowdfunding campaigns (like those run by Kickstarter), the supporters of online campaigns either know the campaign sponsor OR someone who personally knows the campaign sponsor 90% of the time. Equity crowdfunding is likely to be the same – people will be directly connected with the business or know someone who is connected – a very high percentage of the time. So, the next year is really a great opportunity for the Valley businesses who understand marketing. The companies that take advantage of this new marketing opportunity will be incredibly successful. The new online “badge” will show which local restaurant or watering hole is part of the Valley resident’s online investment portfolio, fueling greater response and opportunity. Or, the company will go the way of the business that ignored the Internet in the mid 1990’s and become part of the pile of failed businesses that failed to recognize marketing opportunity when it was placed in front of their face. Because in a few years the consumer is going to demand more than great service and a great product. They are going to demand ownership. 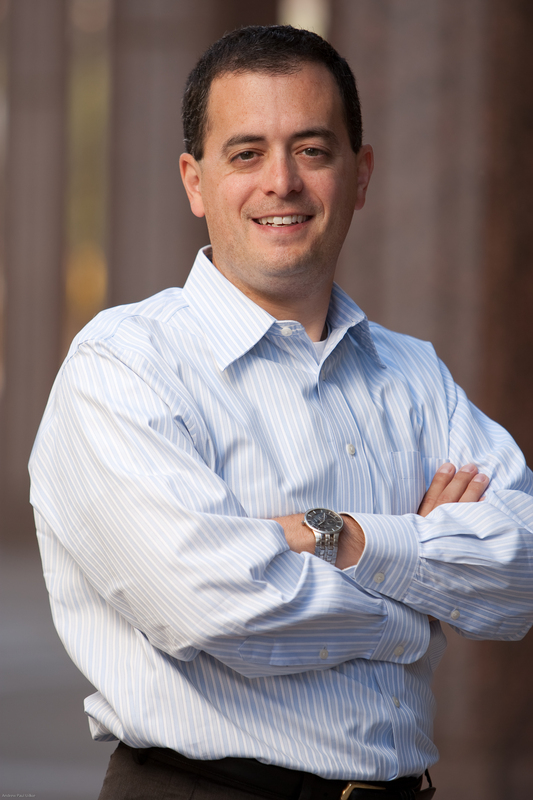 Jonathan Frutkin is an attorney at The Frutkin Law Firm, PLC in Phoenix, AZ. He’s written a new book called “Equity Crowdfunding: Transforming Customers into Loyal Owners” which was published in May, 2013.